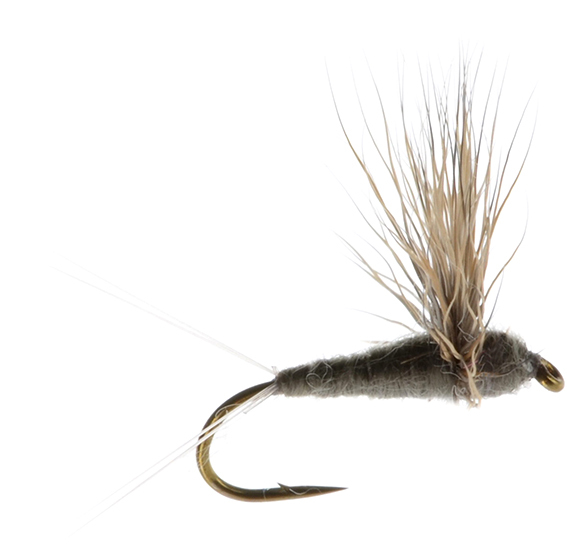 The Comparadun style of dry fly is an excellent slow water pattern that perfectly replicates the profile of the natural insect by sitting flush down in the surface film. This Adams version of the Comparadun is the go-to pattern for any dark coloured natural insect found on either river or stillwater. A superb parachute dry fly.